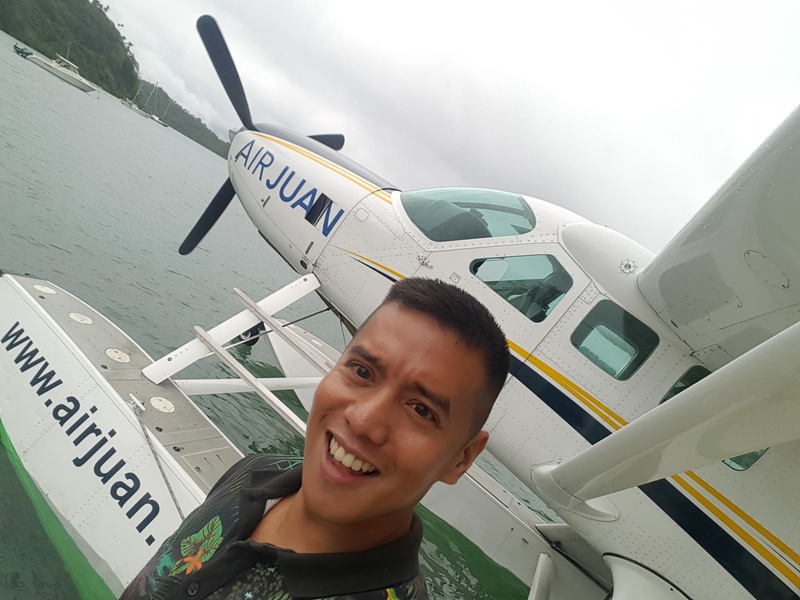 Flying to Puerto Galera , the AIR JUAN way! 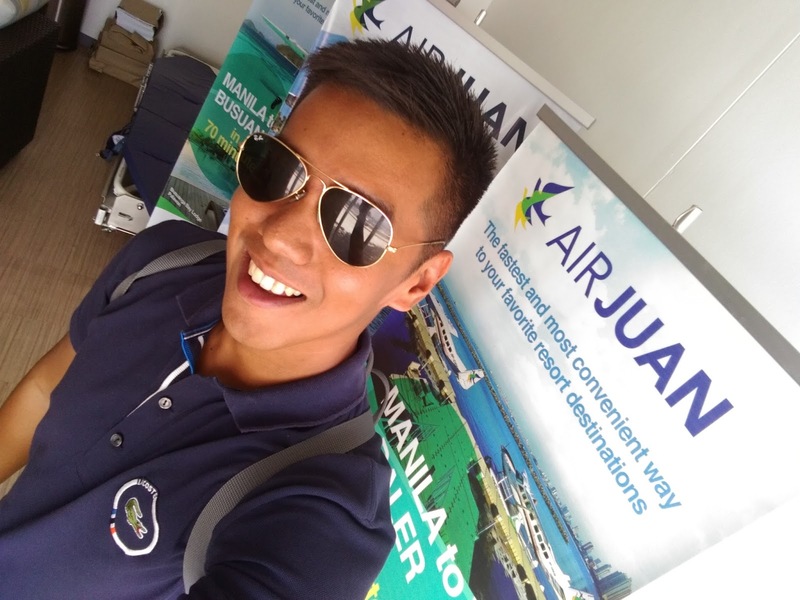 Home /Flying to Puerto Galera , the AIR JUAN way! 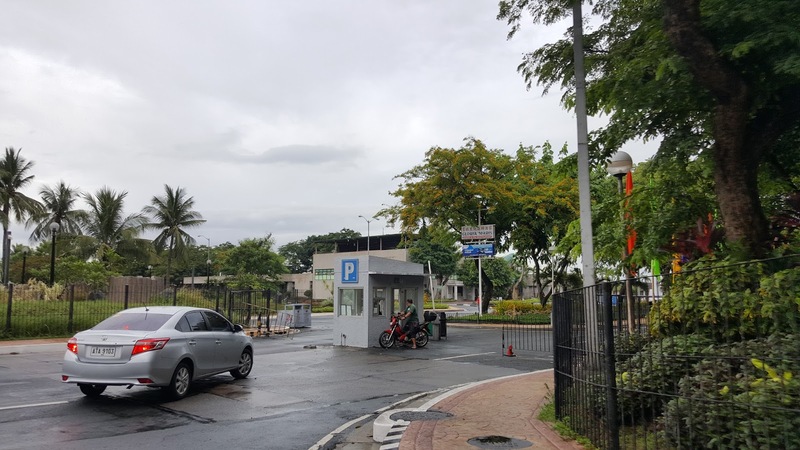 MANILA PHILIPPINES | Tired of the two hour trip to Batangas Port? Tired of waiting in lines for tickets at the ferry office? 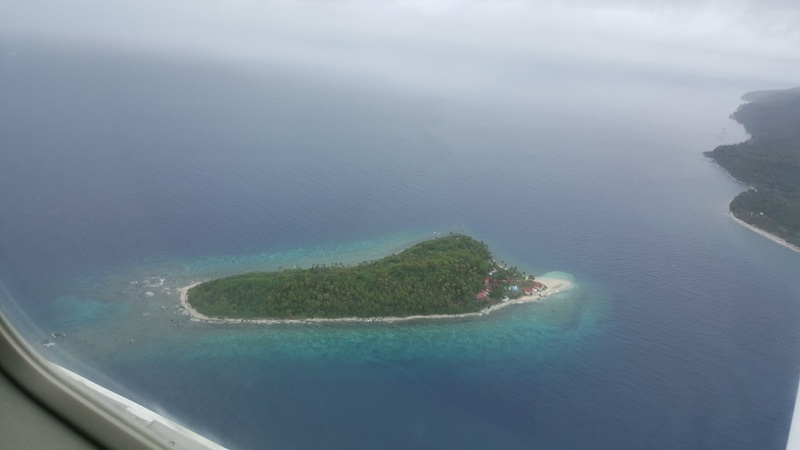 Tired of the hour long trip on the ferry to Puerto Galera? If your answer is “yes” to all of these questions then Air Juan has the answer. 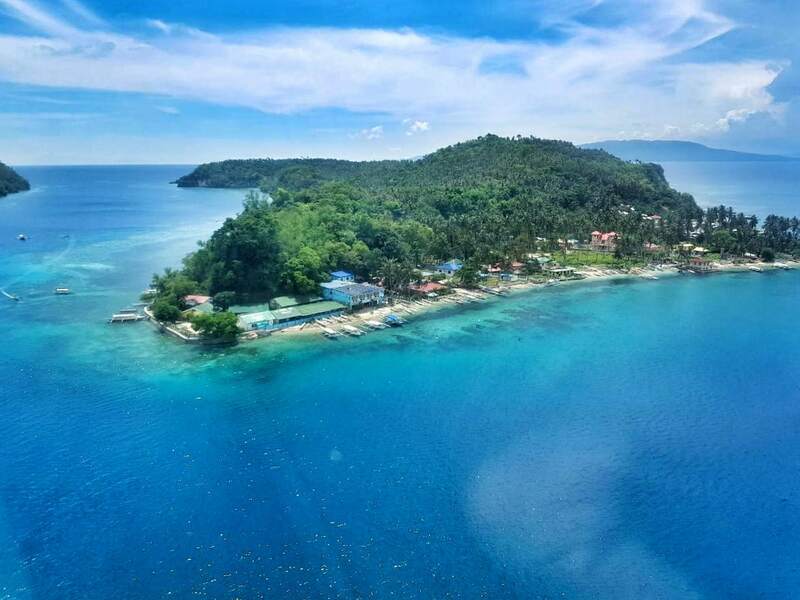 With a short trip to their pick up point in the harbour area in Manila Bay, a 30 minute scenic flight will have you on the beach in Puerto Galera. 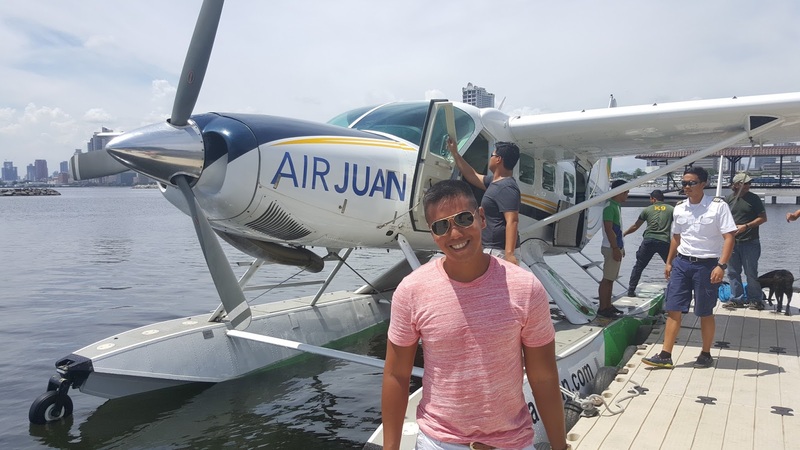 The seaplanes that do the Manila/Puerto Galera route normally come from Subic as part of their route. 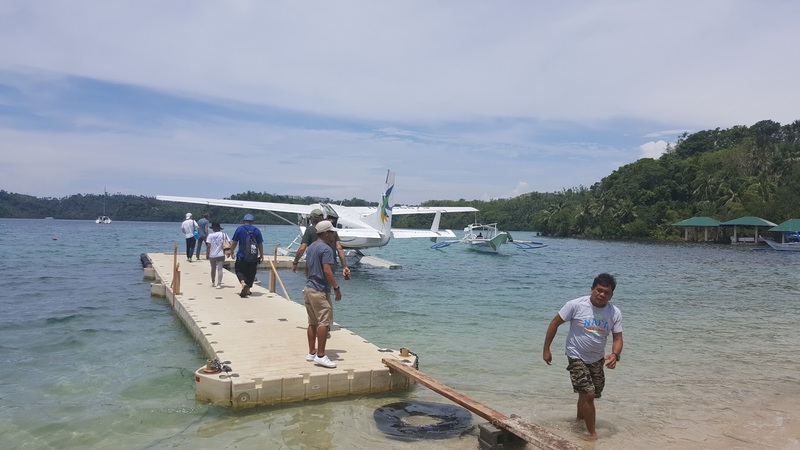 The image below shows the plane arriving from Subic to pick up passengers en route from Manila to Puerto Galera. The image below shows the entrance to the parking area at the harbour. This entrance can easily be found as it is immediately next to the Coconut Palace. There is plenty of secure parking available. Here I am in the check in area prior to departure. They also have a comfortable little lounge if you wish to wait in comfort. Check in was really easy and there was hardly any wait for the plane. The trip to Puerto Galera normally leaves at around 7:30AM which means that you are on the beach at 8AM! 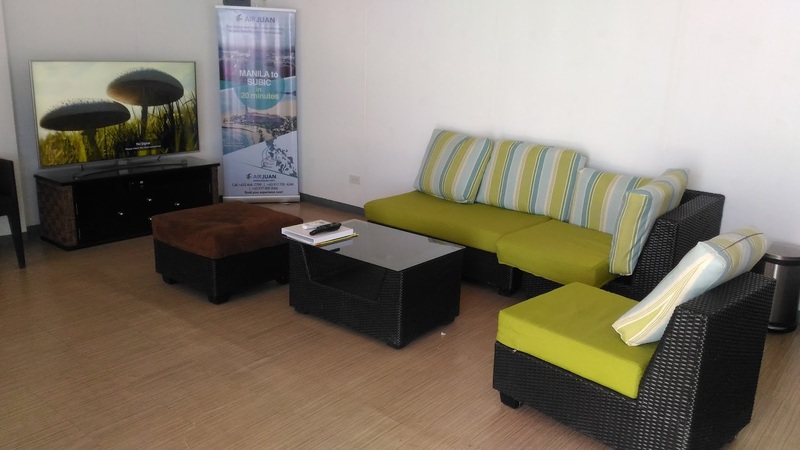 This is the little air-conditioned lounge if you want a more comfortable waiting area. But we found it even more exciting to wait outside and watch the arrival of the seaplane. 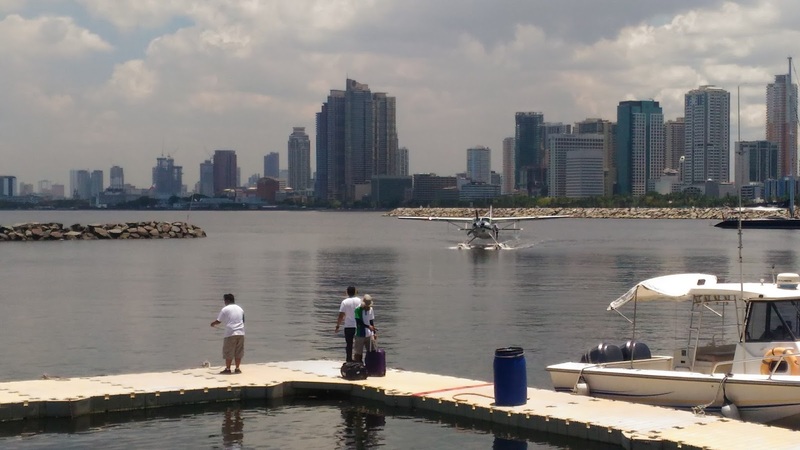 Our plane arriving in Manila Bay. 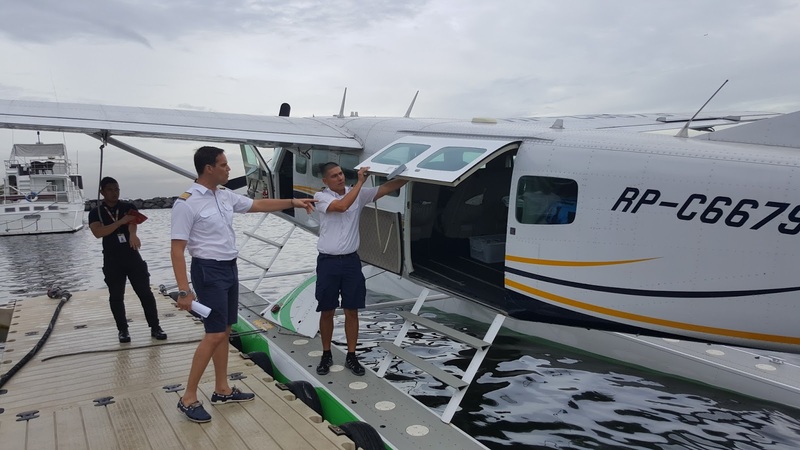 The pilots appear to generally come from the United States or Canada and the seaplane comfortably seats 9 passengers with a baggage allowance of 10kg which is fine for a weekend getaway. 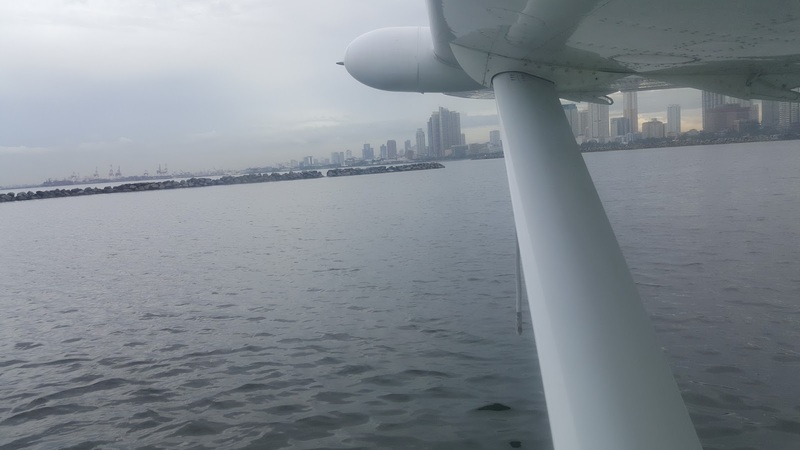 Our take-off from Manila Bay, which was surprisingly smooth considering the the surface of the sea was our runway. 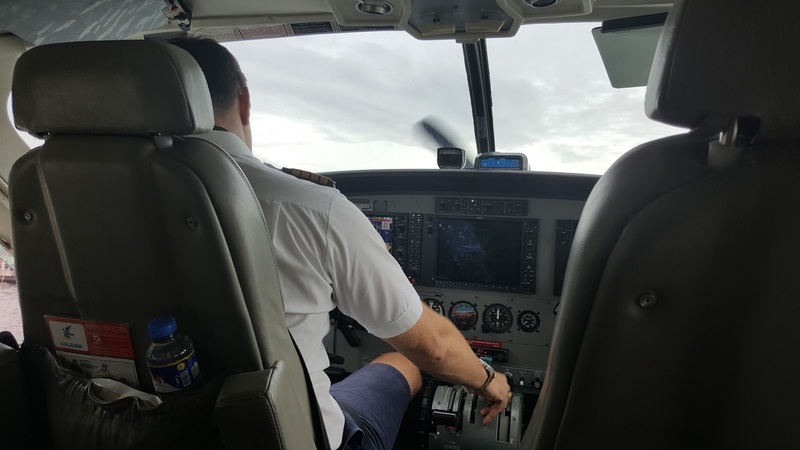 Sitting right behind the pilots, we had an excellent view of the instrument panel. 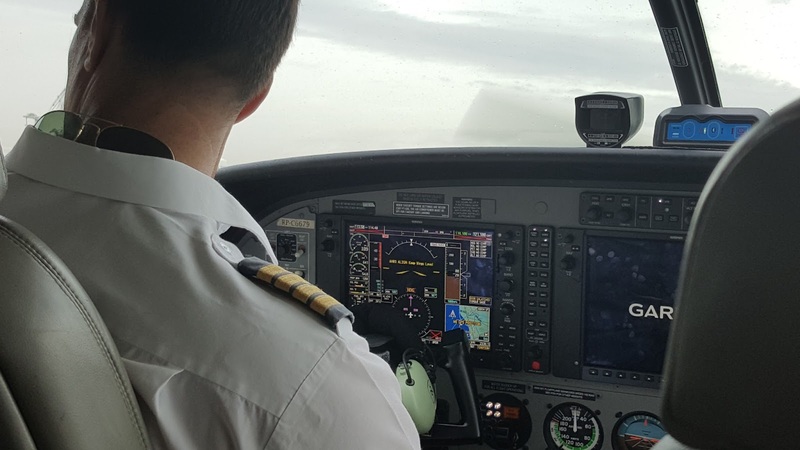 The weather was quite cloudy on take off and it was interesting to watch how the pilots skirted the storm clouds that they saw on the radar to make sure our flight was comfortable. 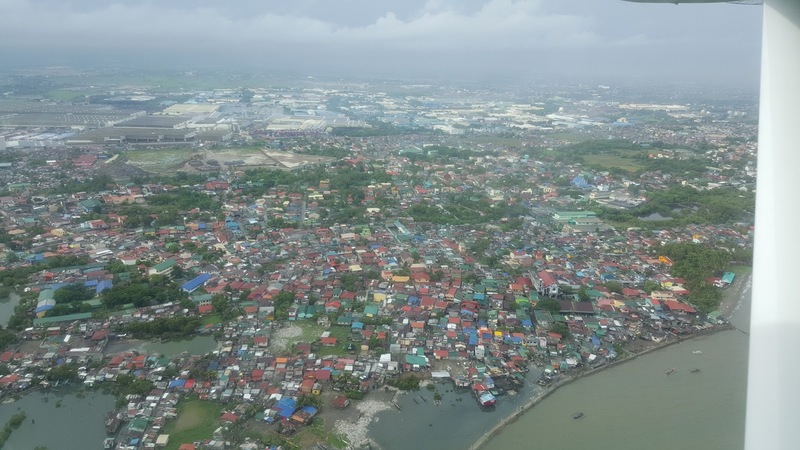 Being in a smaller plane meant that the pilots flew at a low altitude which gave us excellent views of Manila. 30 exciting minutes later and we were in Puerto Galera. 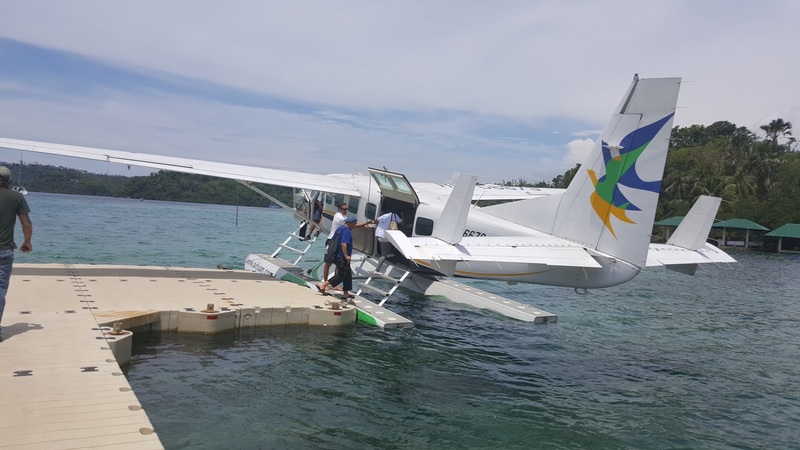 The plane lands at the Elizabeth’s Hideaway in Puerto Galera and from there it is very easy to pick up transport to take you to the White Beach area. The images below show the landing area at Elizabeth’s Hideaway in Puerto Galera. Of course we had purchased return trips as well and after a lovely weekend in Puerto Galera our return trip was something to look forward to – unlike in the past when you knew that your relaxing weekend was going to end with a tiring ferry and road trip of at least three hours before reaching home. 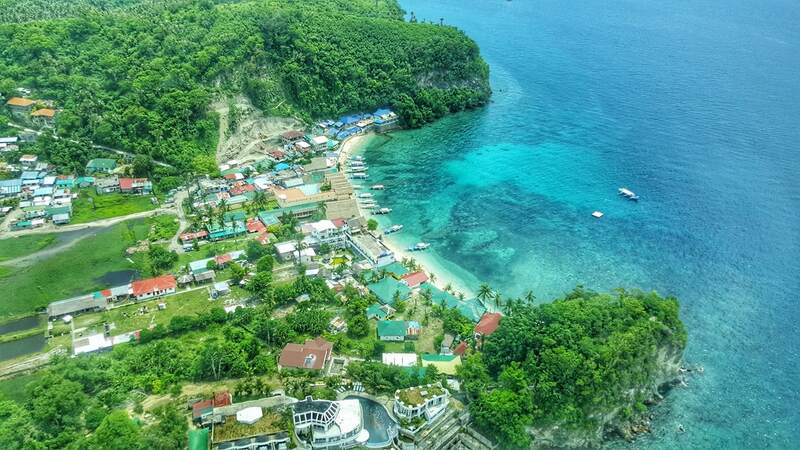 Once again we were treated with beautiful views of Puerto Galera as we departed. 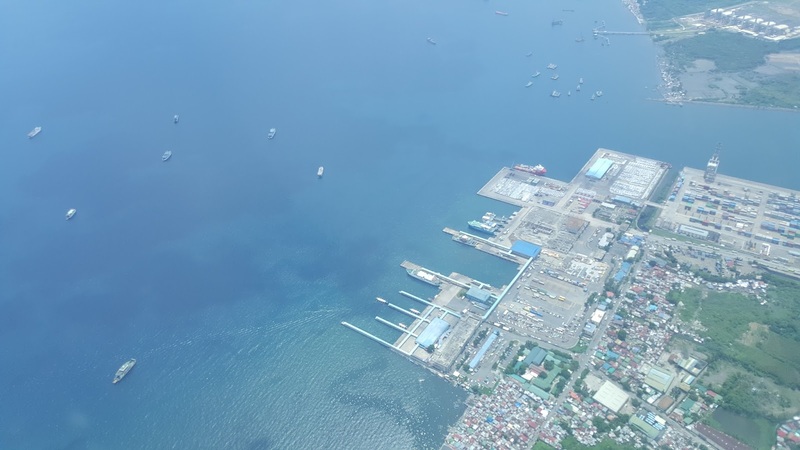 And about 15 minutes later we caught our first glimpse Batangas Port from the air. 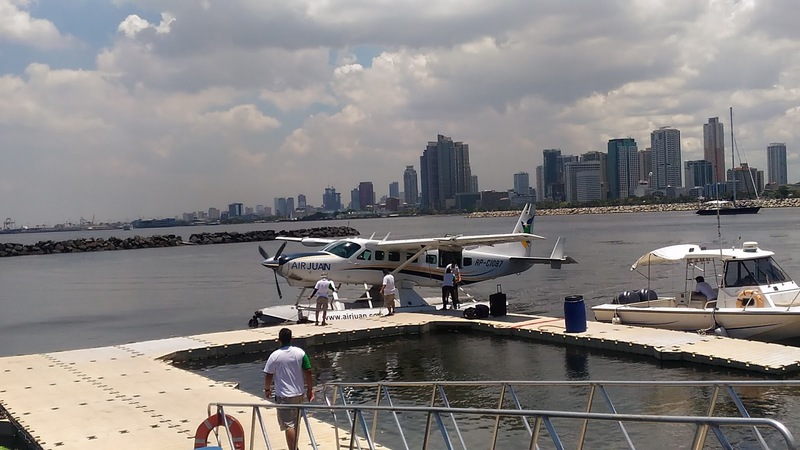 Another 15 minutes and we were safely back on dry land at Manila Harbour! 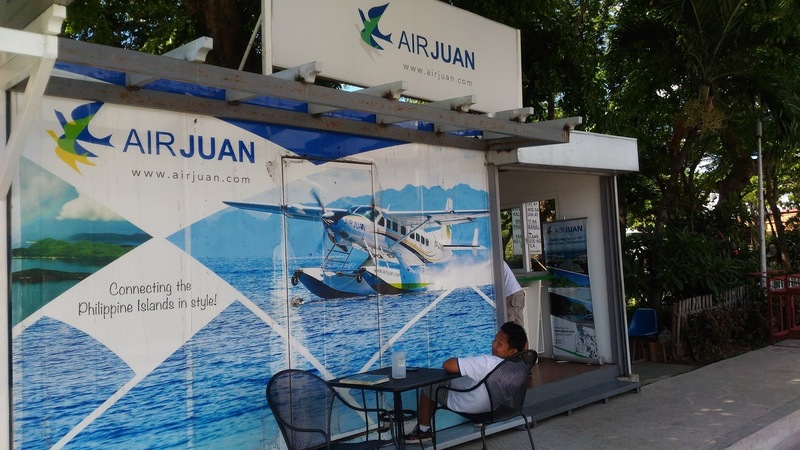 Air Juan also offers a land plane service as well. I have copied their land plane below for your convenience. Their routes differ from those offered by the regular airways and offer some unusual options. 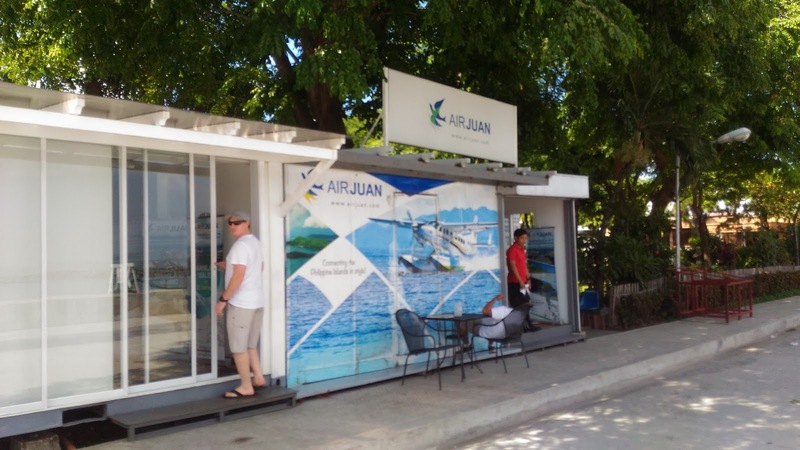 If ever you find yourself wanting to get from Coron to Boracay…Air Juan is the answer. 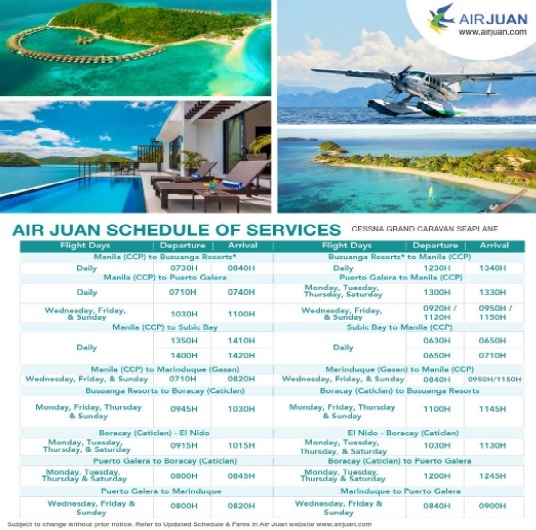 The schedule below shows their seaplane schedule. Note that this schedule is applicable until October 2017 only; thereafter it may change. 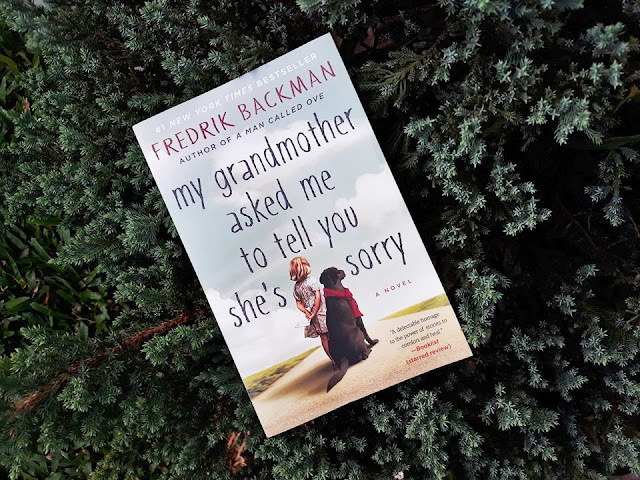 At time of publishing this blog they have not as yet released their schedule after October. All of their contact details can be found below. 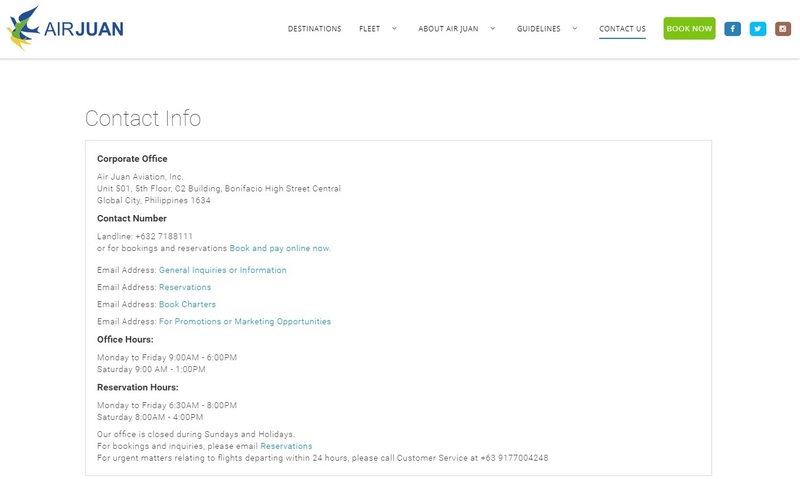 They have an excellent online booking service with which we found no problems. 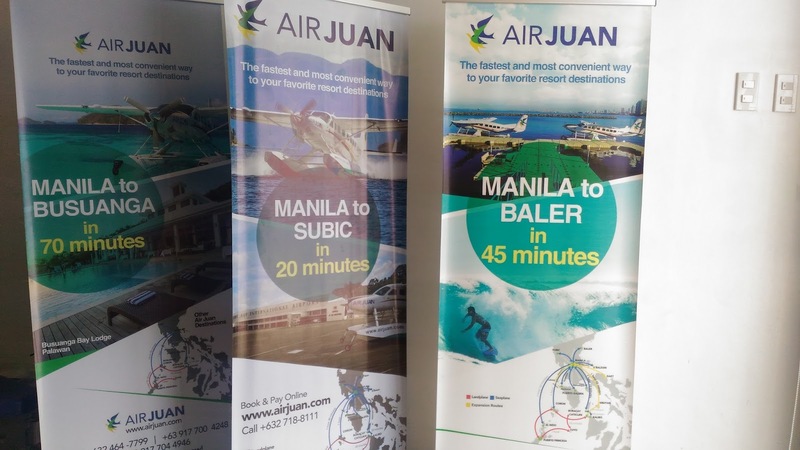 A friend of mine had booked flights to Puerto Galera with Air Juan in the past which were suddenly cancelled because of the “no fly” policy during the Asean Conference. 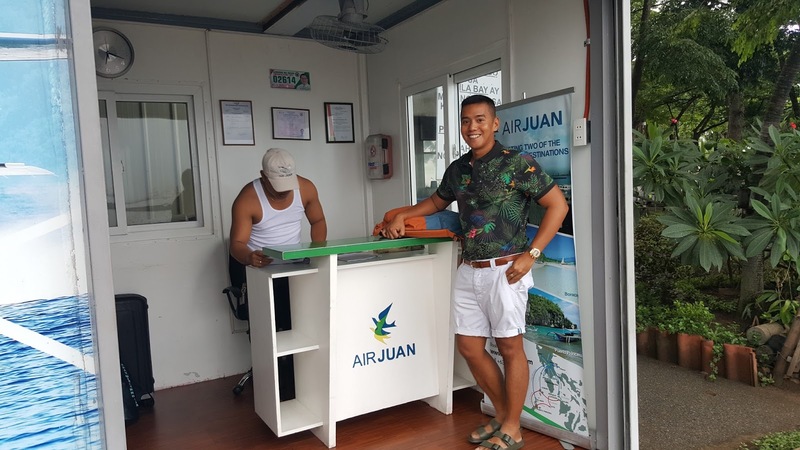 He can testify to the excellent service he received from the friendly ladies who man their reservations office who ensured that he and his guests had alternative private transport to Puerto Galera as well as a free tickets for his next trip. 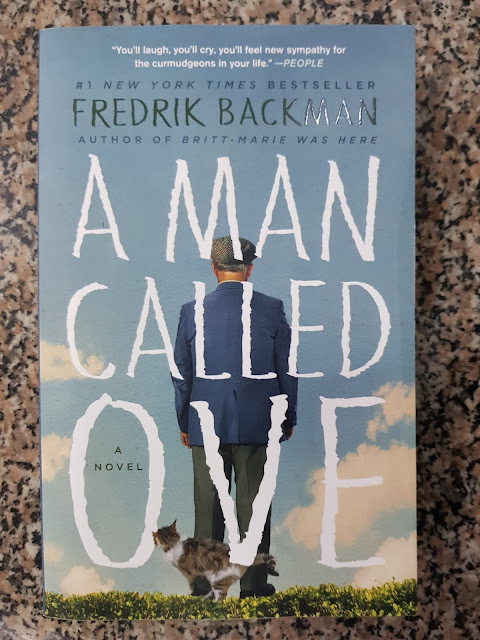 Very good review! Thanks for share this information. 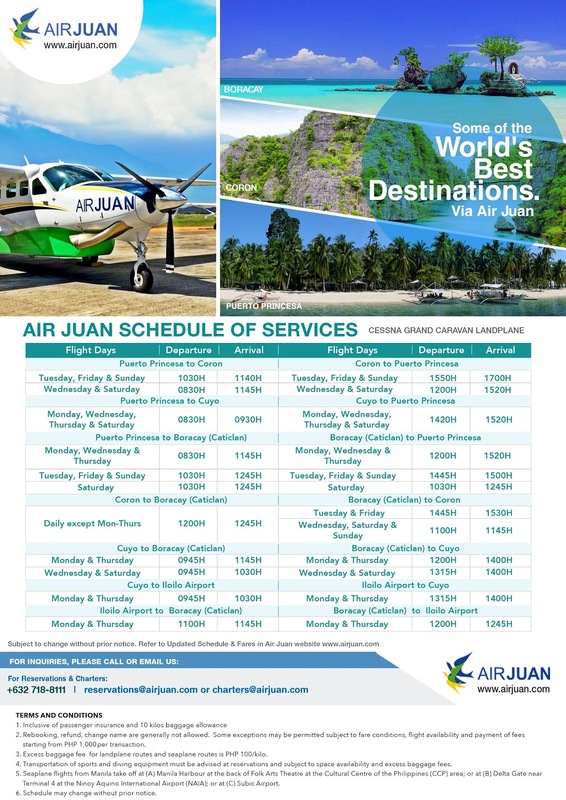 Yesterday I bought tickets from Coron to San Vicente (Palawan) With Air Juan.